ARE YOU KIDDING ME! 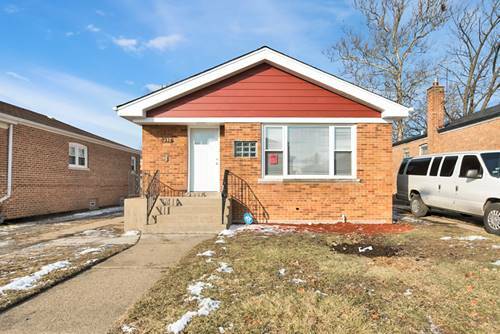 A renovated 2-Flat in Calumet City FOR HOW MUCH?! Only $128,500!! 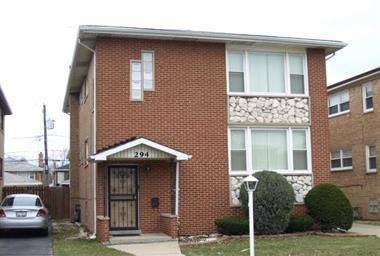 Just hitting the market - 282 Luella, Calumet City, IL. 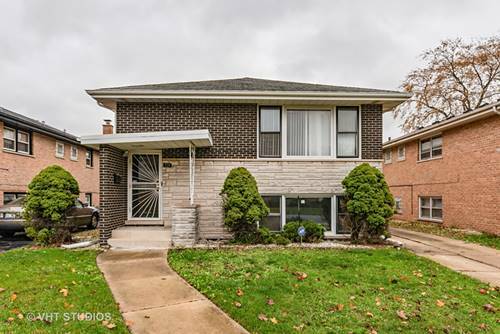 Gleaming hardwood floors in this 5 bedroom, 2 bathroom 2 story brick multi-family property. Recent renovations include polishing & refinishing floors and updating electric to include common areas. BRAND NEW boiler and water heater. Also, new stoves, cooktops and dishwasher. 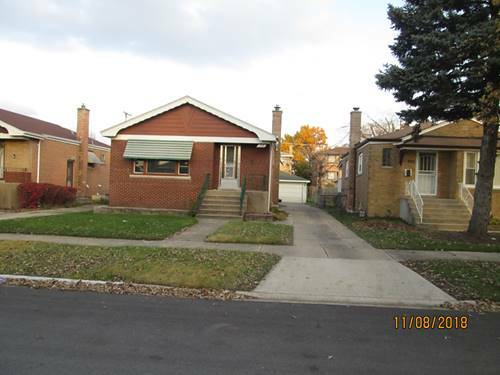 Generous room sizes, partially fenced back yard with detached 2 car garage. Near Sibley and Torrence bus lines. 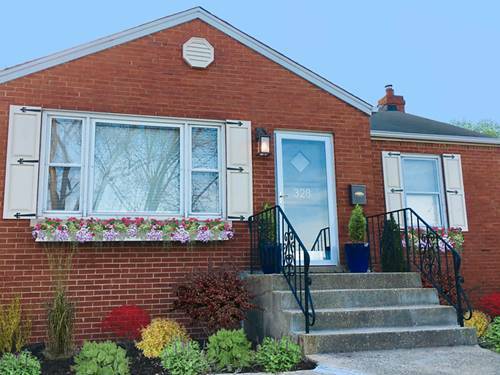 Close to parks and grocery shopping. 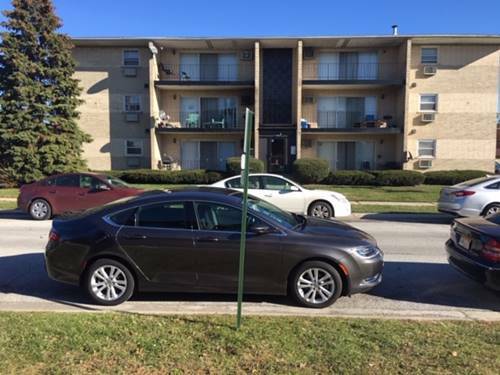 Great for investor - rent both units OR live in one apartment and get income from the 2nd! 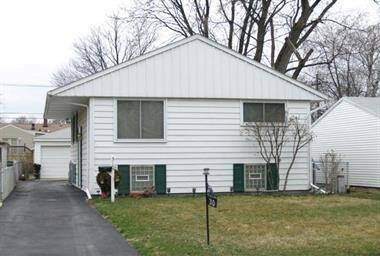 Celebrate Thanksgiving with a new income producing property! Don't wait to schedule your showing. Seller can close quickly. Let's CLOSE! 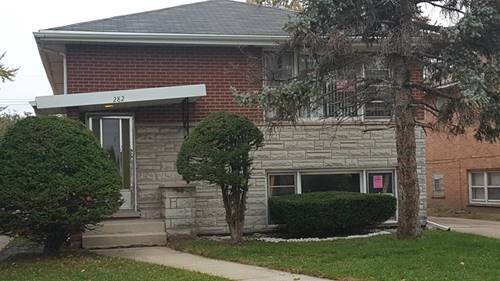 For more information about 282 Luella, Calumet City, IL 60409 contact Urban Real Estate.